May is my favourite month. It is for taking a deep breath, sitting outside in the sun, gardening, it is my birthday month and it’s international scrapbooking day on 4th of May. So I created a little printable birthday cake box for all of you as a little crafting project, a lovely gift for yourself and others. Just fill it in while checking out and price is set to zero. Please don’t miss to have a walk through the DSS store and have a look at all the great digital scrapbooking and printable products from various designers. I am having a 50% sale for the next 2 weeks! If you want to spend money you can also get it from my Etsy shop. 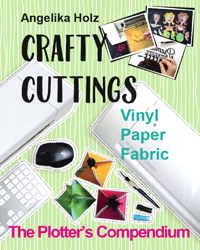 Have fun cutting, mounting and filling!